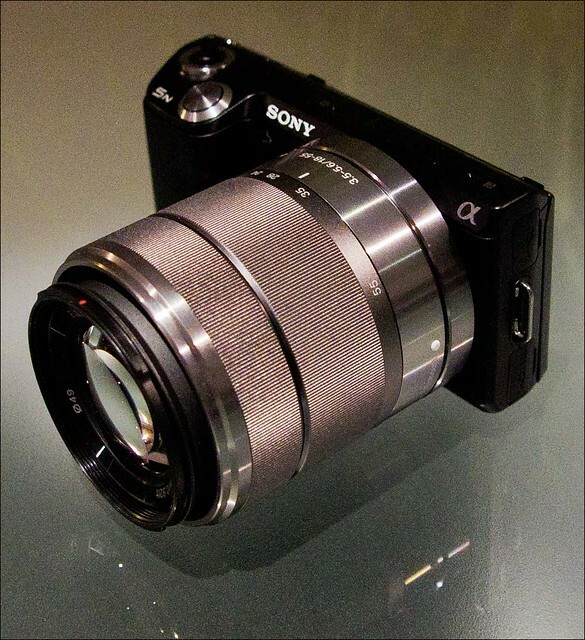 Sony NEX-5N High ISO - is it the best I've ever used? 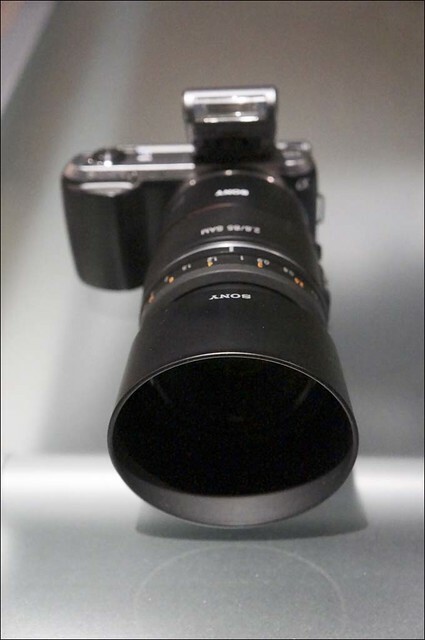 - SonyImagePlus? - A77 jpgs. As part of my plan to become SonyImagePlus! 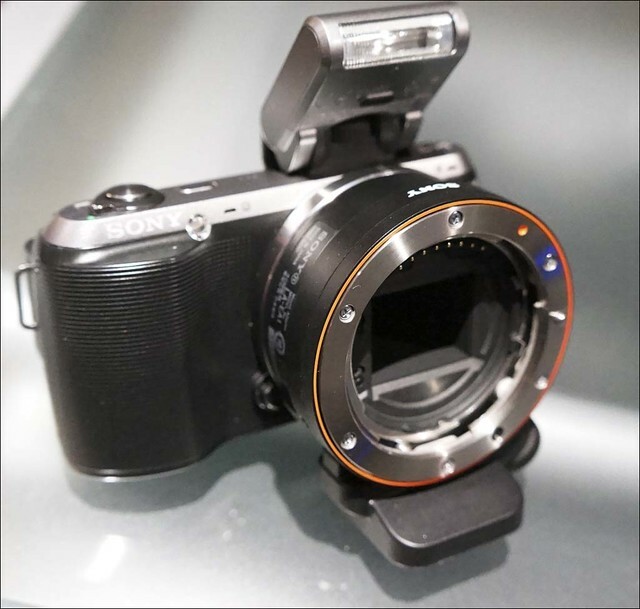 I bought a NEX-5N yesterday, and I have ordered the add-on OLED viewfinder. 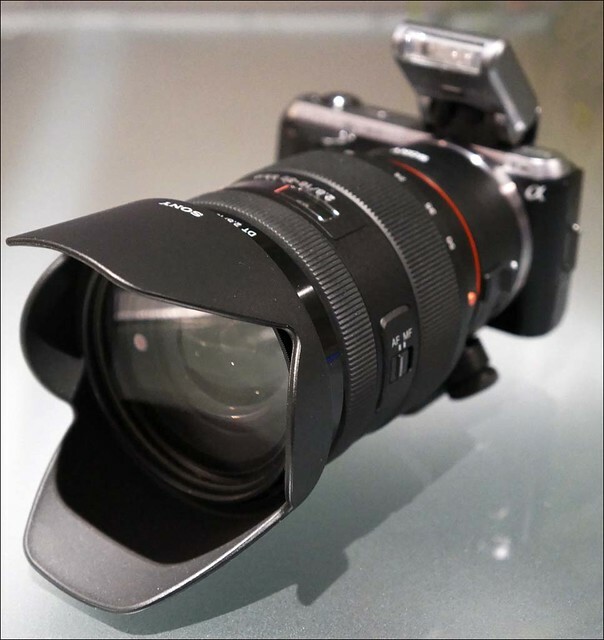 The NEX-5N is getting rave reviews across the board. 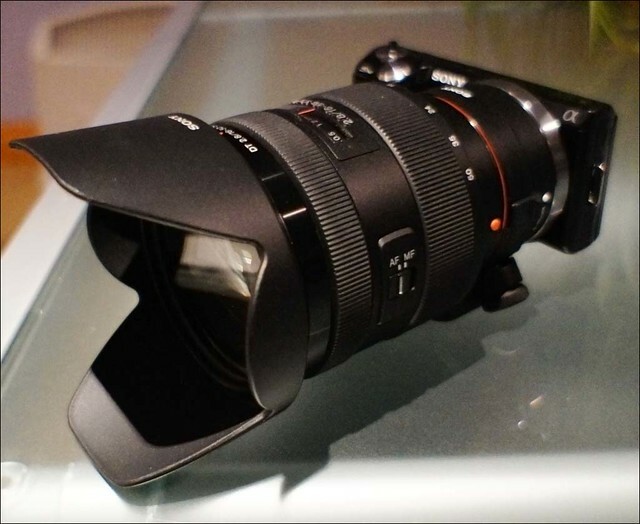 In particular people are commenting on how good the high ISO performance is. Well they are 100% right. The answer to the question in the title of this piece is yes, these are the best high ISO results I've ever seen on a camera I've owned. These below are at ISO 12800. If you compare them with the ISO 3200 achieved with the NEX-C3 at the top of the page, you'll see what I mean. These are really superb, clean and sharp, and these results make a mockery of most cameras high ISO performance. Below are samples at ISO 6400 and 3200. 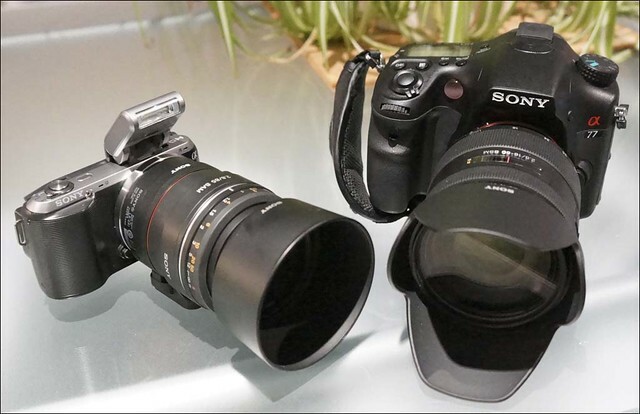 I would add that these large lenses on the small NEX bodies actually handle very well. In fact the larger the lens the more "natural" it feels. 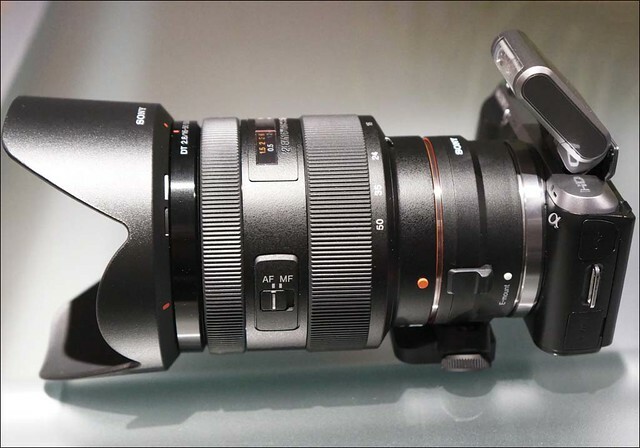 Even on the largest DSLR there are still lenses that overwhelm even them, so they have to be used in a "lens cradled" position anyway. 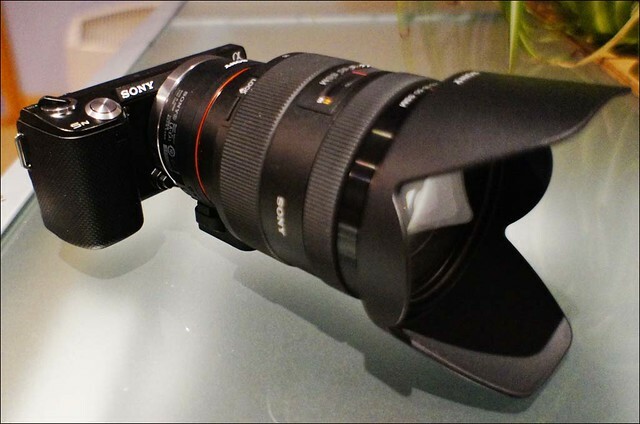 Its going to be interesting to see how the new adapter with the SLT functions. I'm planning to get one of those when they become available. You thought that was a joke right? Well it seems thats the way I'm heading. 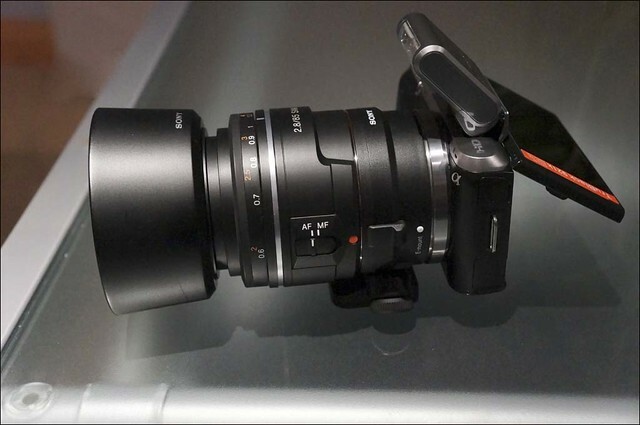 The three cameras and accessories that Sony announced together are the basis of what I see as an integrated modular system. That should allow me to put together a smaller, lighter and cheaper system than I have currently, with the potential to give me superb image quality, plus the versatility to handle anything, either for my core stock work or indeed any commercial and commissioned work that comes along. 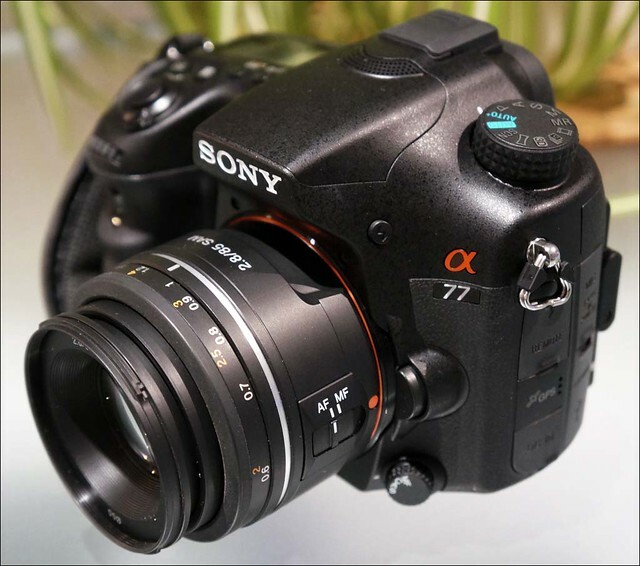 A77, NEX-7 and NEX-5n cameras give me large files, cover any high ISO needs I might have and high quality video. With the SLT adapter I can use alpha mount lenses in addition to the (somewhat sparse at the moment) e-mount selection. So, no more having to put together different systems, which has always meant a certain amount of duplication. 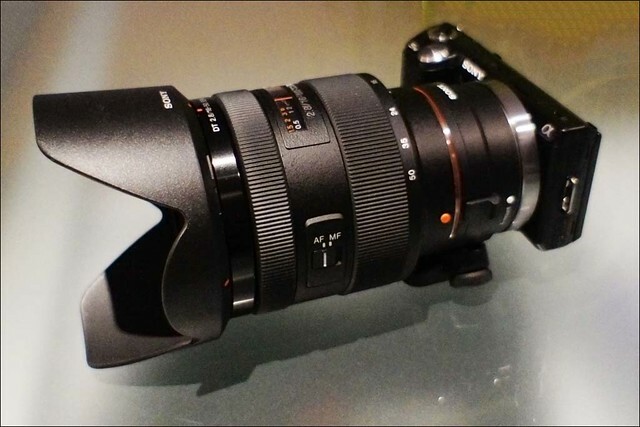 No more fiddling around with manual focus lenses. No more different sensor sizes. The APS-C format suits me very well. It still gives me close to the m4/3 depth-of-field advantage, plus with the NEX-5N, high ISO performance that is probably way beyond what I normally need, but handy to have anyway. 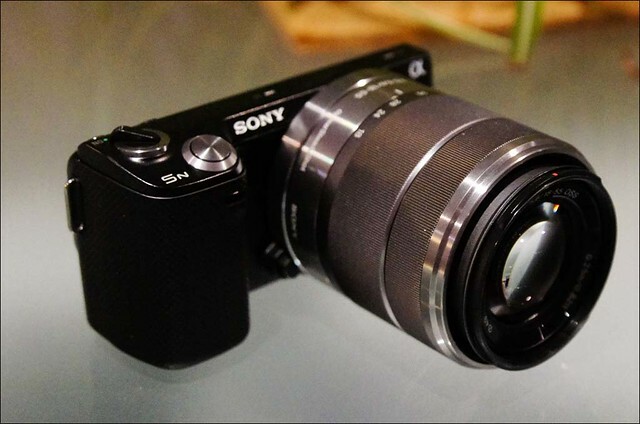 Because Sony do make light lenses, my weight concerns are taken care of, and while I do realise some of their offerings are "lightweight" in build quality, I really don't give my equipment that much of a hard time. Finally in terms of image quality, no I'm not going to get the "ultimate", but its certainly well up to the standard I require and the particular market I supply has no problem with it. Finally, as a follow-up to the piece I wrote on the A77 jpgs., I've been sending off out-of-camera jpg. files to many of the stock libraries who market my work. This includes some of the very "picky" ones. They are all accepting them with no problem. I have often written about how these libraries are more concerned about other image qualities than sharpness.. The assumption is always that the buyer will sharpen for use after deciding on the size for reproduction. This has always been the way it works, and as I've pointed out in the past, companies like Getty recommend that files look slightly soft. CA is generally regarded as worse than this slight softness (by this I mean how images look out of the camera with no sharpening applied) and since the a77 "cleans up" its jpgs very well in this regard, I can see why the libraries would like them. Add in the fact that when a77 images are reduced in size, which will be the case in the large majority of sales, the softness disappears anyway. For example, if I reduce an a77 jpg. 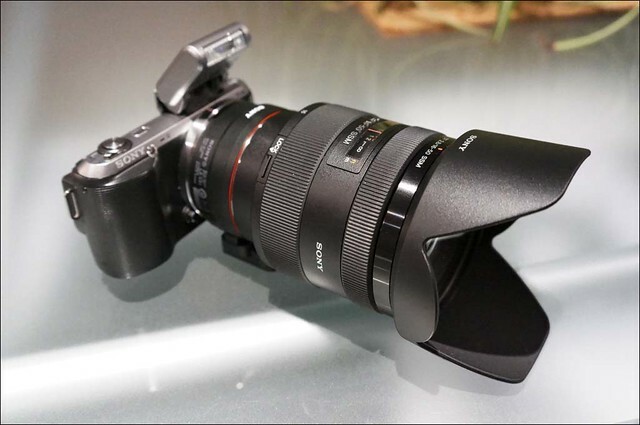 file down to the dimensions of an image shot on 12MP m4/3, it does then look sharper than the equivalent original m4/3 jpg. and pretty close to a carefully processed raw file taken with the best lenses m4/3 can offer. Since I sell very few full-size, high resolution images, these supposedly "soft and mushy" jpgs. will never appear as such to clients, at the smaller sizes they download. If they do buy a full-size file, its still going to look fine since photographers and libraries have been up-sizing digital camera images for years, with a consequent softening of detail. So, in terms of what I do the a77 jpgs. seem to be no handicap. As a long time advocate of shooting raw, it may come as a surprise that I'm now sending of jpgs. However files from the a77 are proving very difficult when it comes to removing CA, and the jpgs. from the camera are almost all 100% "clean". 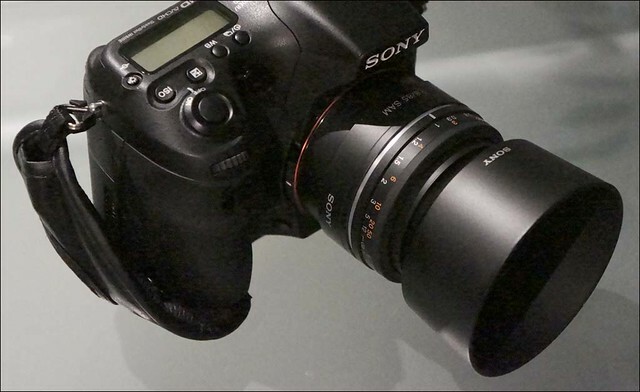 Until I come up with a lens profile that works, or Sony send one to Adobe, I may be uploading jpgs. for a while. Not ideal as I'm a bit neurotic about this, but if the people who pay my bills are happy, why should I complain?